I replaced a Kohler traditional flush toilet in our master bedroom with a Mansfield Quantum model 503 pressure assisted toilet. 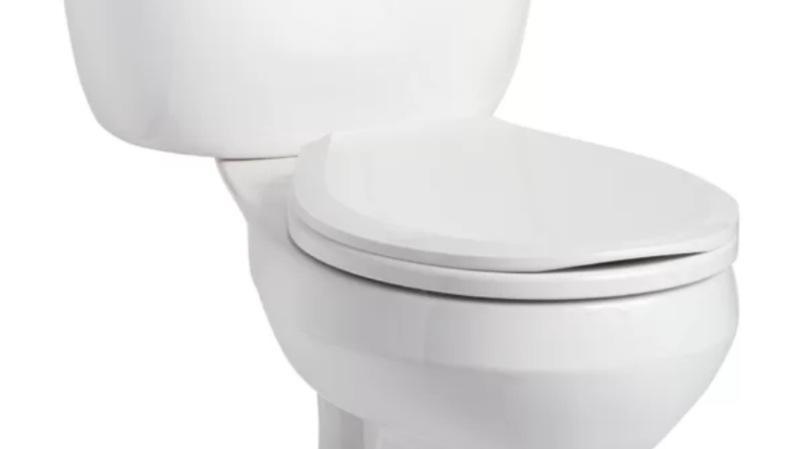 This unit is powered by the flushmate pressure assist device, giving you a very quick and powerful flush using 1.6 gallons per flush. You must have a minimum of 20 PSI water pressure for this to work.